We use Videonystagmography (VNG) technologies for testing inner ear and central motor functions. VNG testing is considered the new standard for testing inner ear functions over Electronystagmography (ENG), because VNG measures the movements of the eyes directly through infrared cameras, instead of measuring the mastoid muscles around the eyes with electrodes like the previous ENG version. VNG testing is more accurate, more consistent, and more comfortable for the patient. By having the patient more comfortable and relaxed, consistent and accurate test results are more easily achieved. 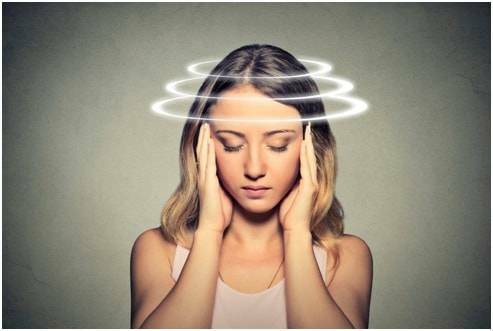 VNG testing is used to determine if a vestibular (inner ear) disease may be causing a balance or dizziness problem, and is one of the only tests available today that can decipher between a unilateral (one ear) and bilateral (both ears) vestibular loss. VNG testing is a series of tests designed to document a persons ability to follow visual objects with their eyes and how well the eyes respond to information from the vestibular system.